Who hasn’t left the office after a particularly frustrating day wondering what they could have done to turn a negative experience into a positive one? Perhaps it was a difficult conversation with a domineering boss, or an encounter with a know-it-all peer who made you feel insecure. Would you believe the way you react to these interactions likely stems from the dynamics you experienced as a child? Could it be that your childhood persona has grown into your power persona at work? The book outlines a process for avoiding your type’s signature destructive reflexes and replacing them with new behaviors—helping you to interact productively with other people in the office. 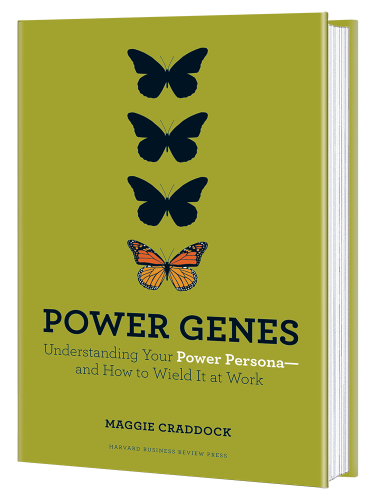 By showing you how to recognize your type’s blind spots and then recondition your actions, Power Genes will give you the insights and action plan you need to become a more consistently powerful professional. 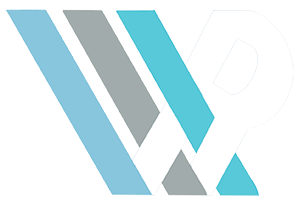 It’s time to throw out unproductive habits and take charge of your workplace relationships. Copyright ® 2019. Workplace Relationships, LLC. All rights reserved.